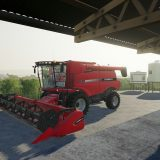 When you play a Farming Simulator 2019 and you feel that there is some piece missing from reaching a certain goal, what do you do? 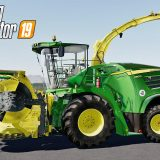 Of course, you search for Farming Simulator 2019 Object mods! 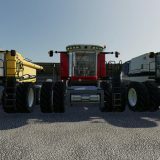 There are various different FS19 objects that might be essential for your strategy to become a success. 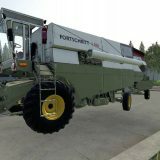 And we have a very wide range of FS 19 Object mods for you, you just need to find the ones you need. So scroll down and download, in a couple of minutes you will be able to add those mods to your game and reach the scores you are aiming for.